A wine of contrast, tension and volume... Enjoy with freshly shucked oysters. The Pooley Riesling is a beautiful example of the delicacy of Tasmanian Riesling. 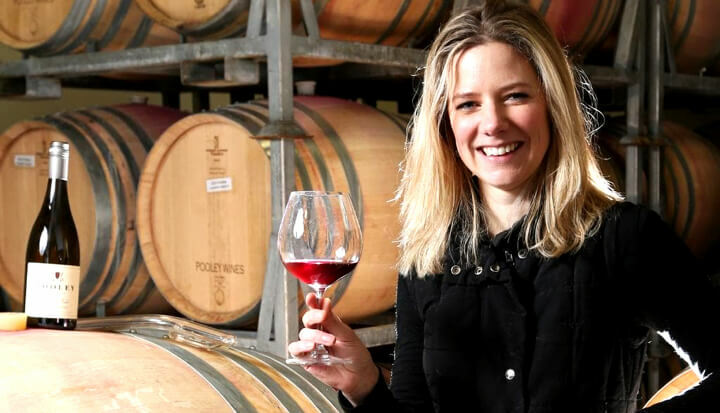 Winemaker Anna Pooley has a light touch in the winery, every effort is made to preserve the purity of the Riesling fruit from the family-owned vineyard. There's a suppleness and extension of flavour here which is seriously impressive. Tantalisingly floral and utterly refreshing to drink - this is a cracking wine either now or with a few years in the cellar. Anna Pooley nailing yet another release.